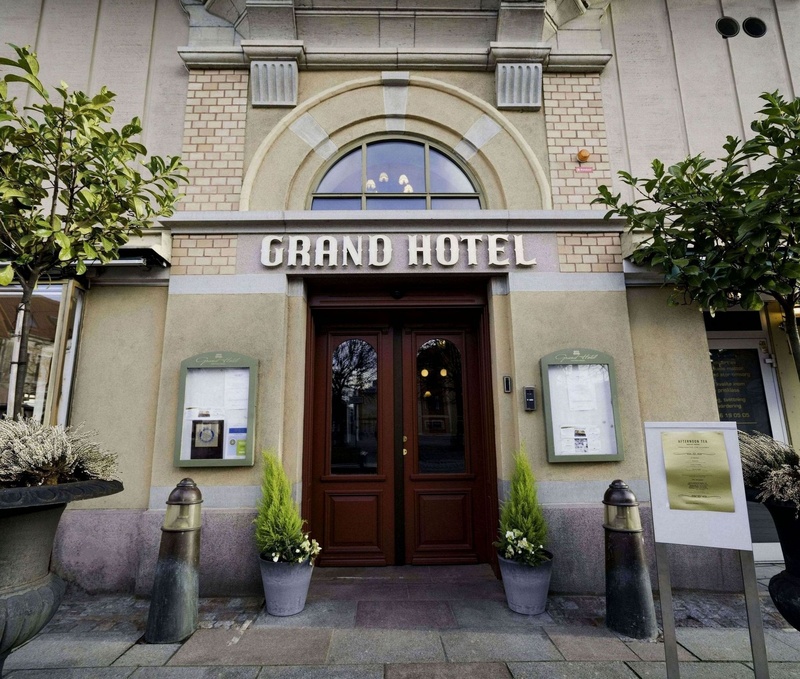 Located in the center of the city in an area well-known for its cultural prominence, the Grand Hotel in Jönköping Sweden is ideal for business travelers, tourists and guests who would like to be in close vicinity to all the city's main attractions. 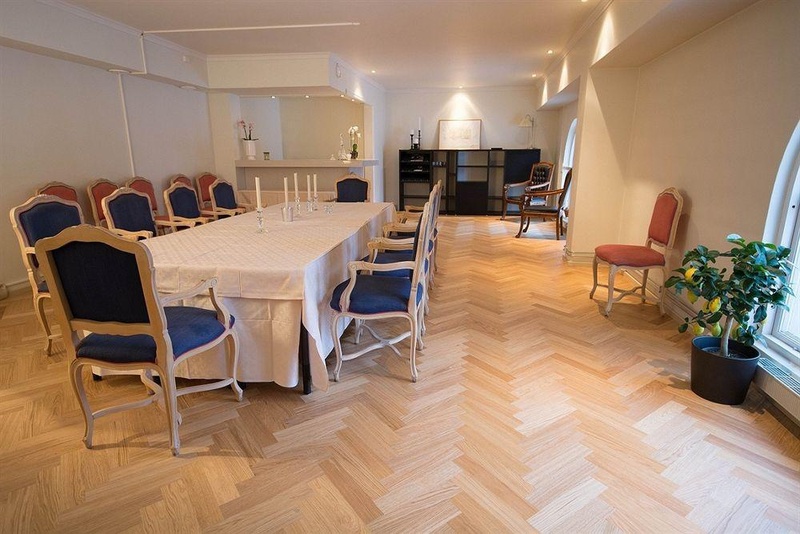 This 3 star Jönköping Sweden hotel features several conference rooms which seat between 12 and 24 people. 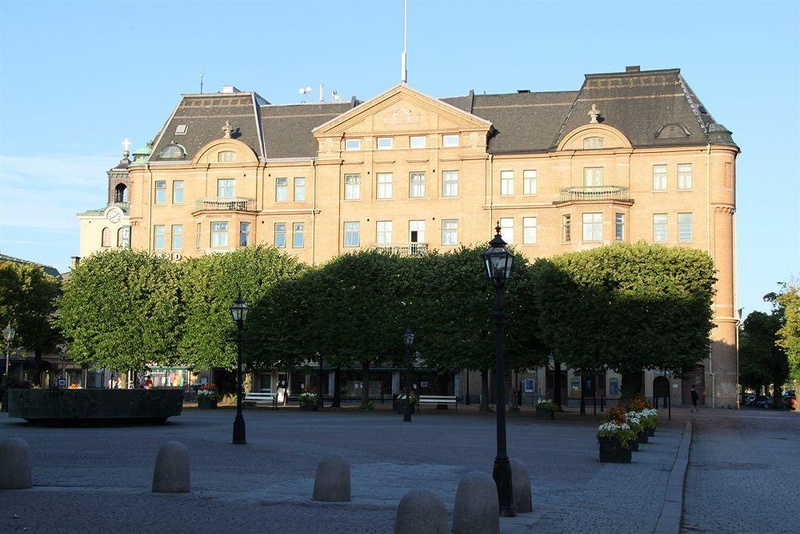 And for guests who are not in town on business, sights such as the Town Theater , the historical Court of Appeal of Götaland and the 17th century Old Town Hall are all well within close reach. This family-run hotel redefines hospitality and gives each guest individualized attention. Nice plaza. Close to restaurants. 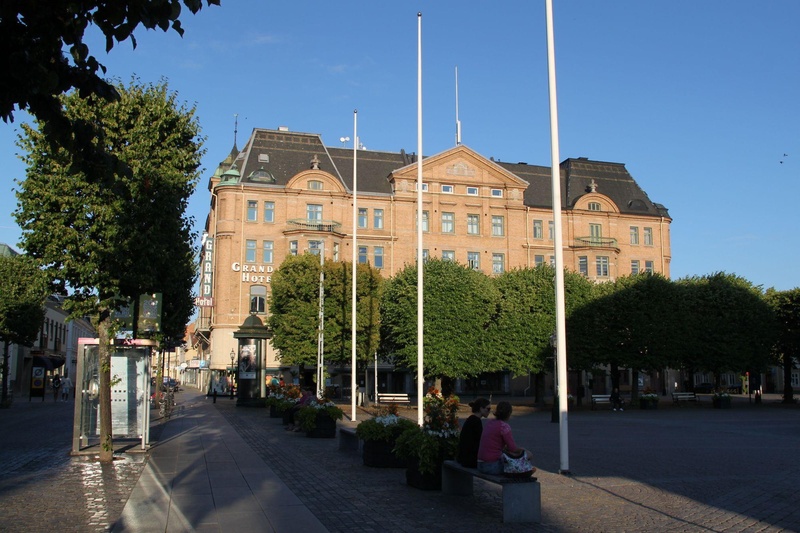 Location in the center of the city. One of the best hotel breakfast. Great breakfasts. Breakfast included. Friendly staff. Great staff. Nice reception. Wide sofabed. New beds. Comfy bed. Wide sofabed. Lack of power outlets. No aircondition.